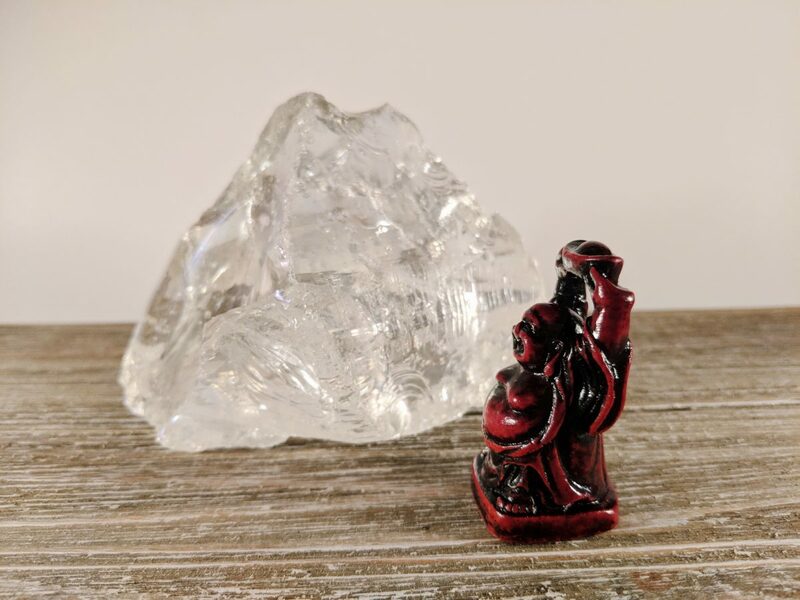 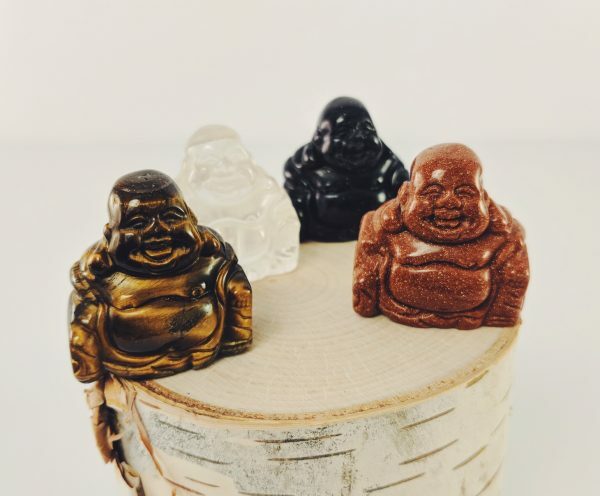 Intricately detailed, happy, and laughing portrayal of Buddha known as “Hotei” or “The Buddha of Wealth” These smoothly polished figurines come perfectly carved out of various stones. 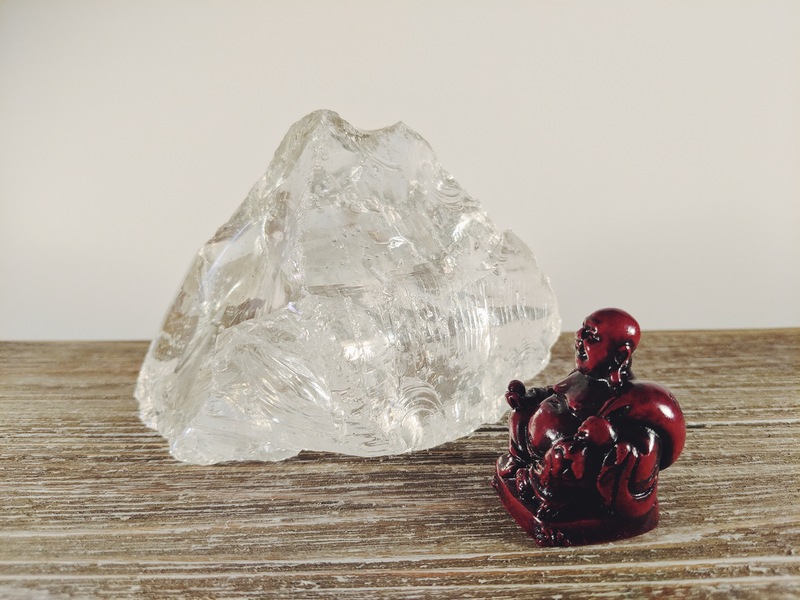 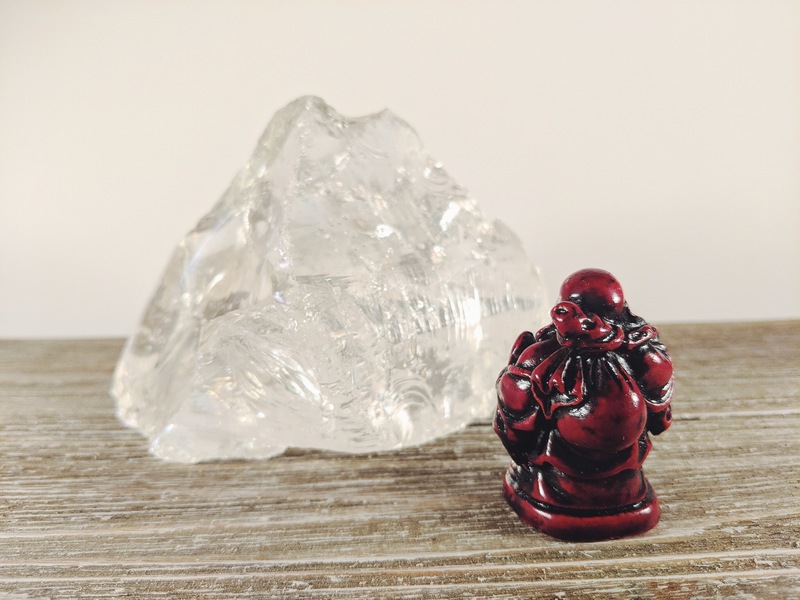 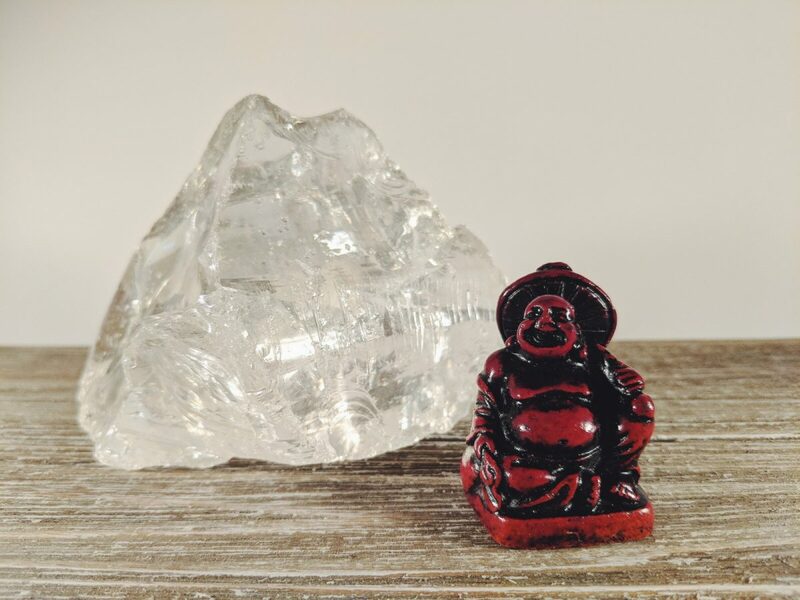 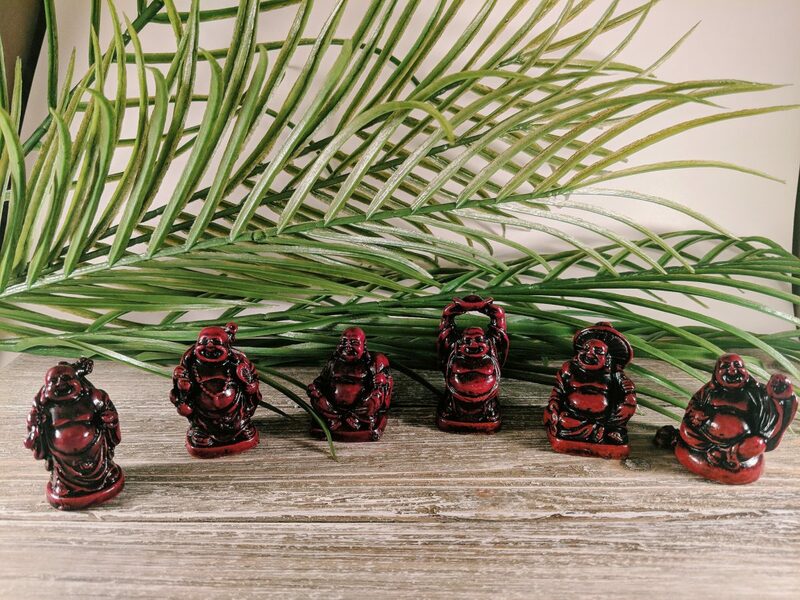 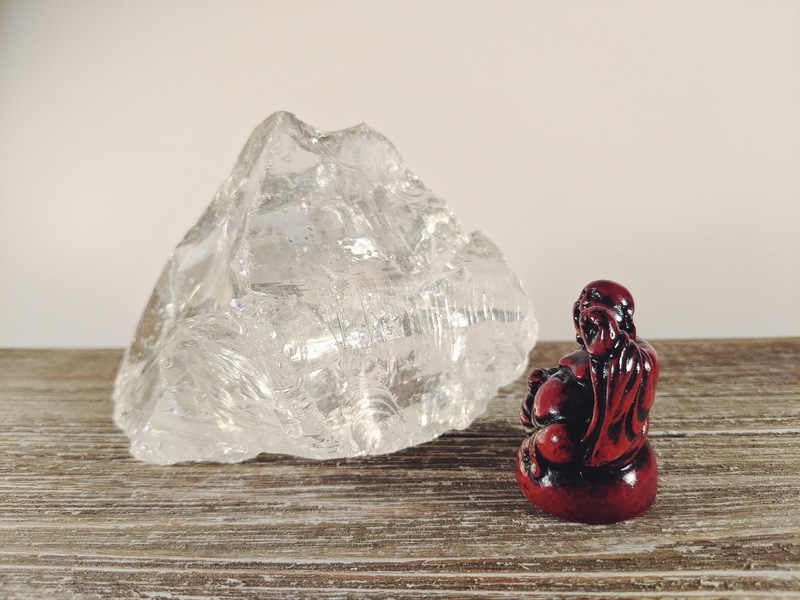 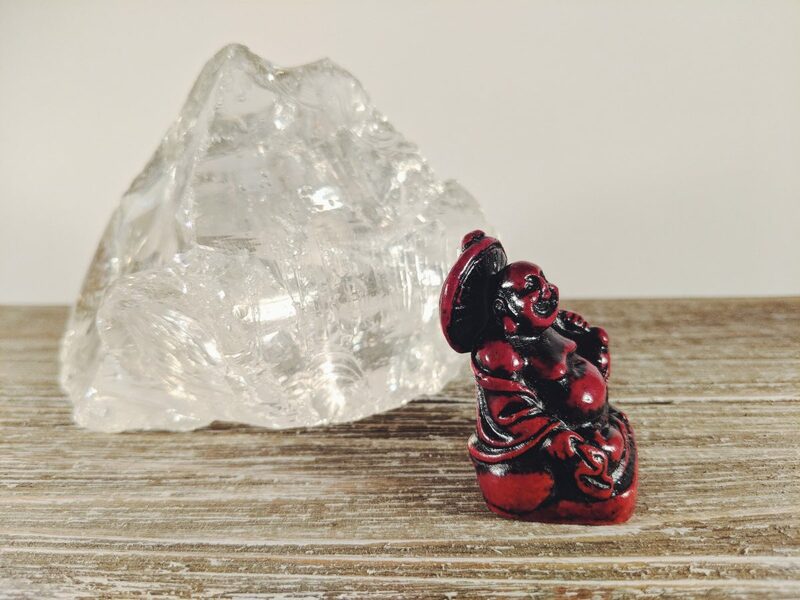 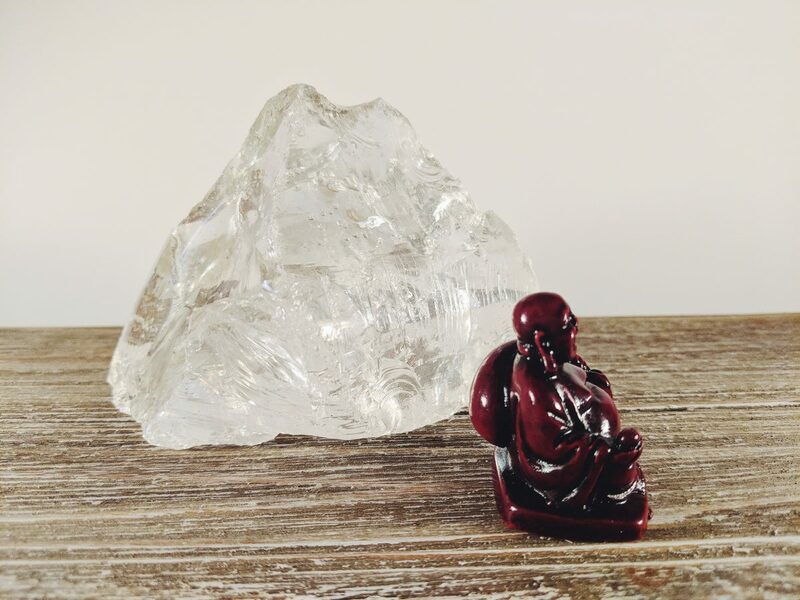 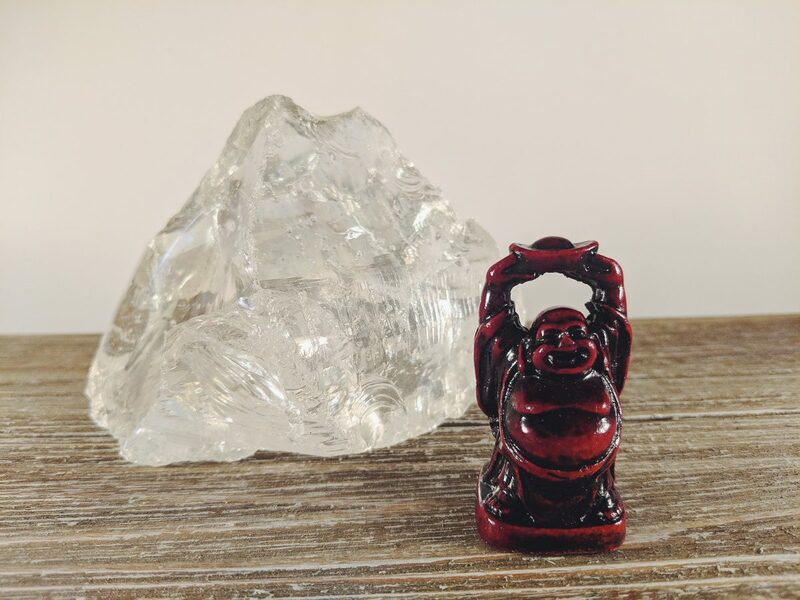 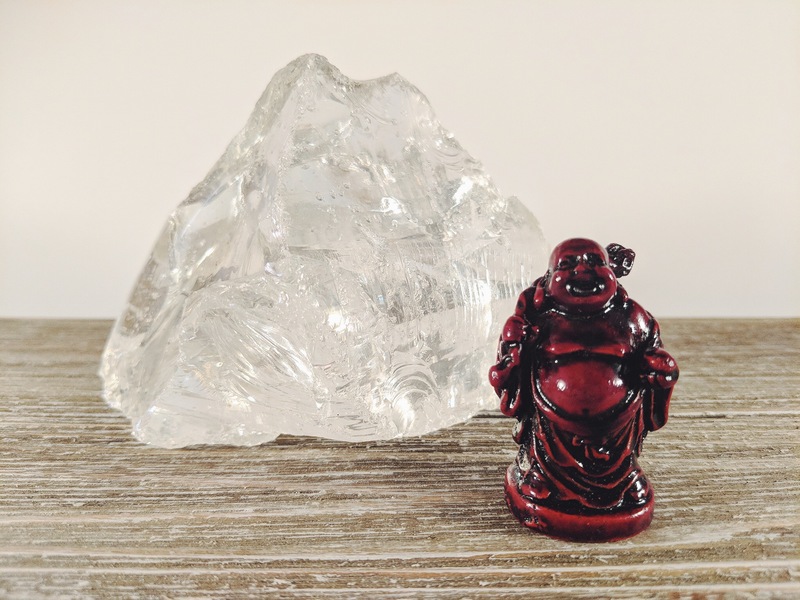 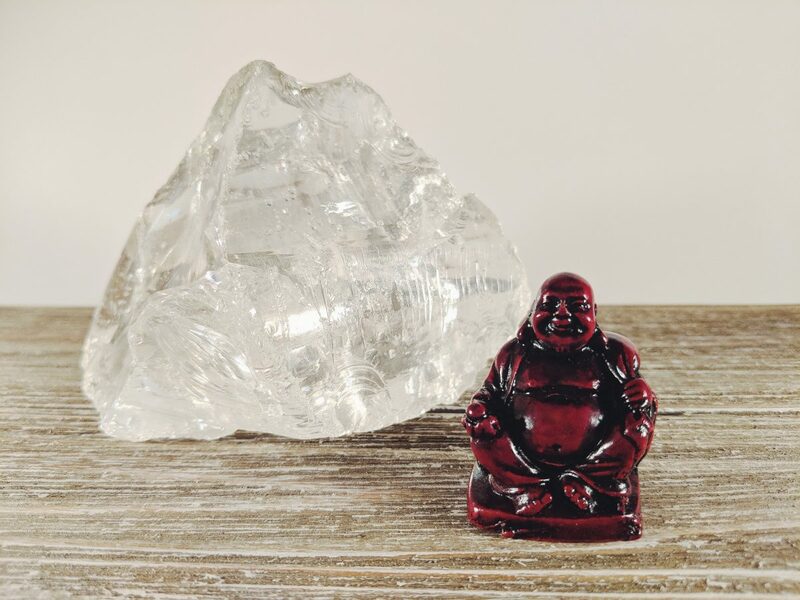 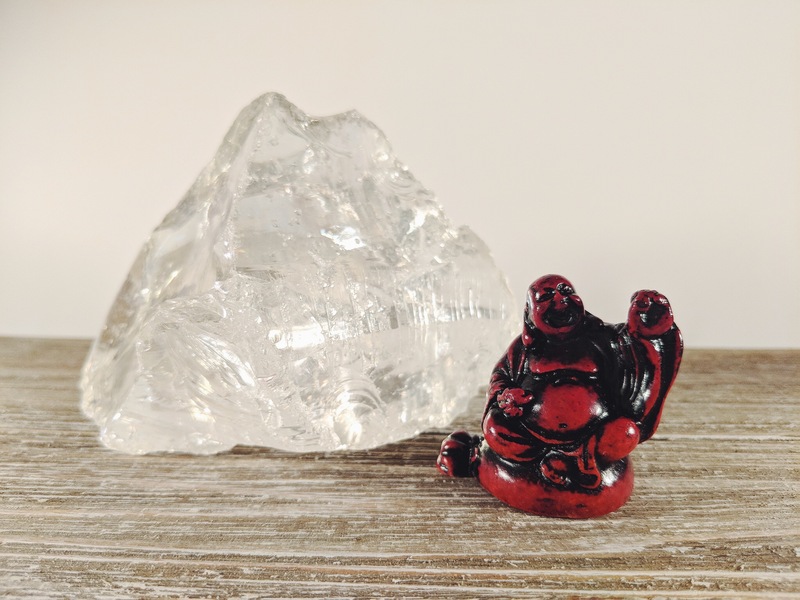 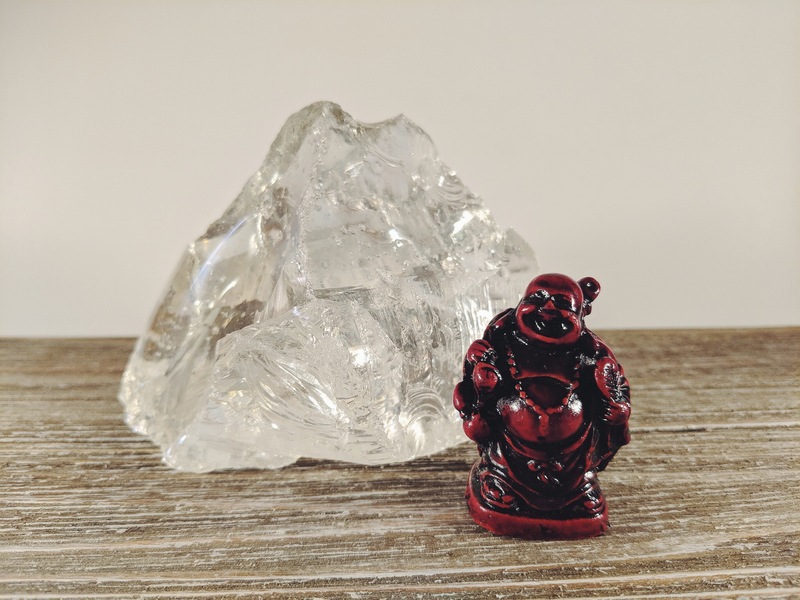 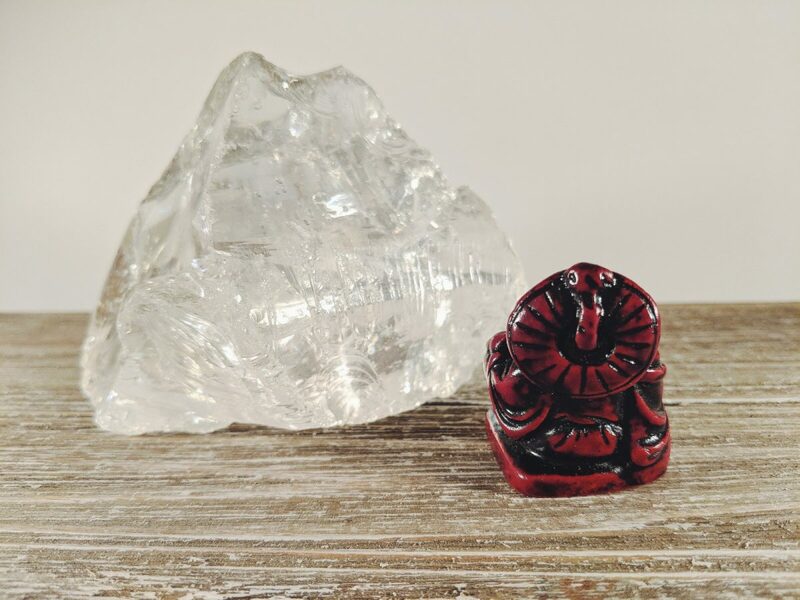 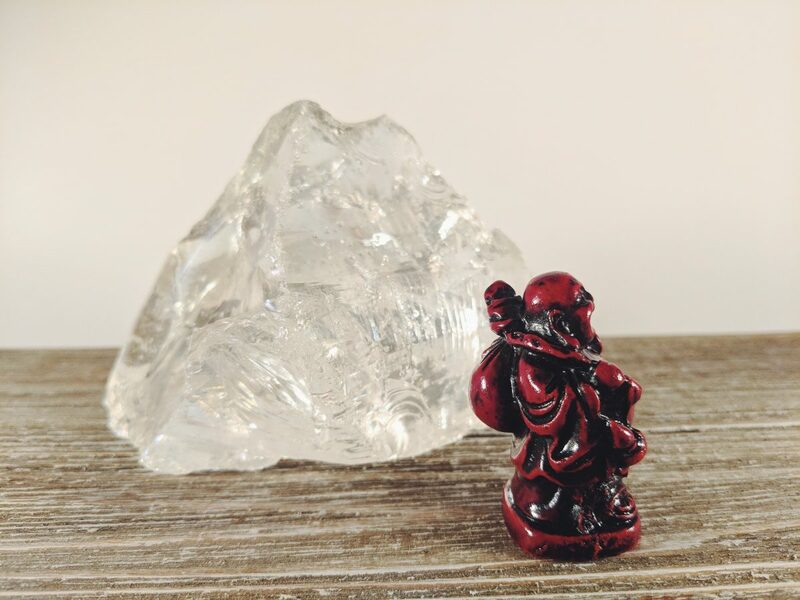 The Laughing Buddha is believed to bring wealth, abundance, and prosperity in your home and business. 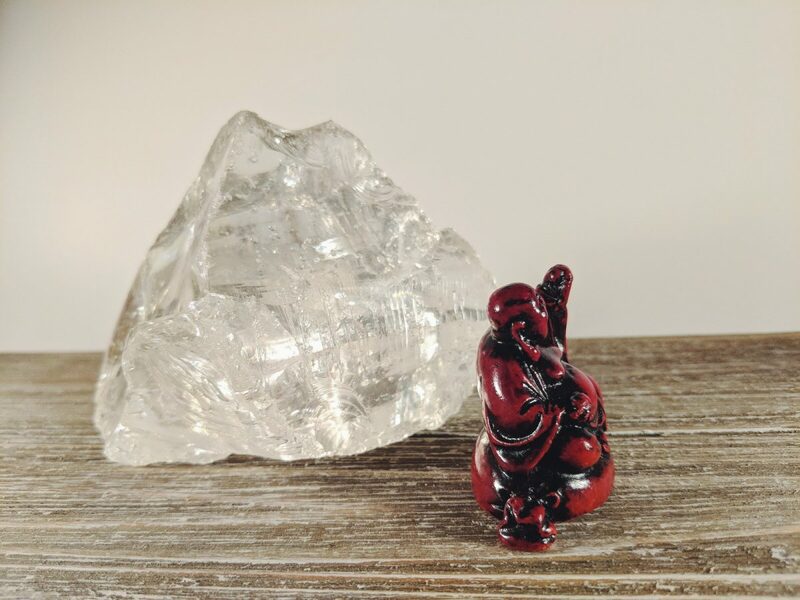 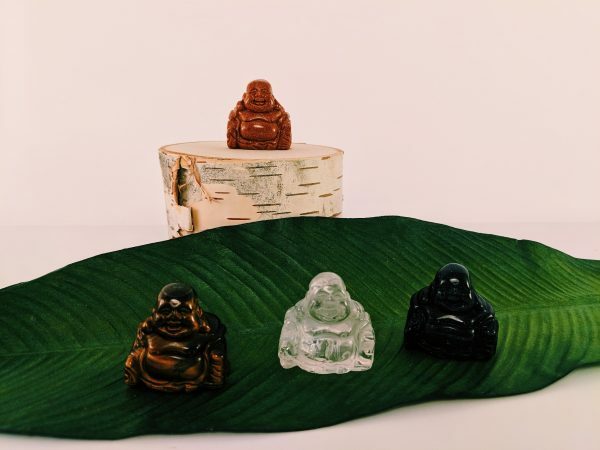 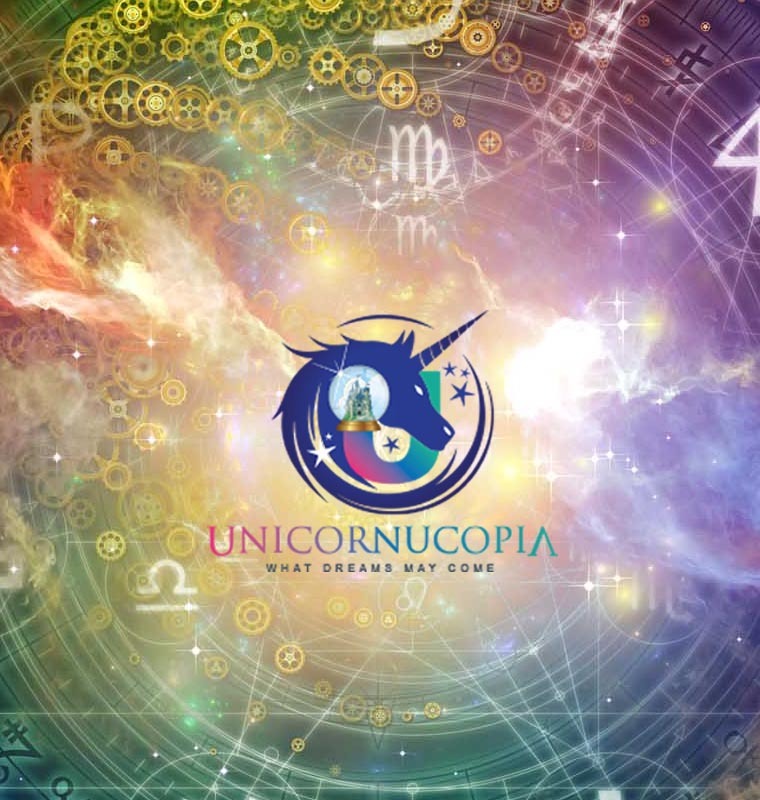 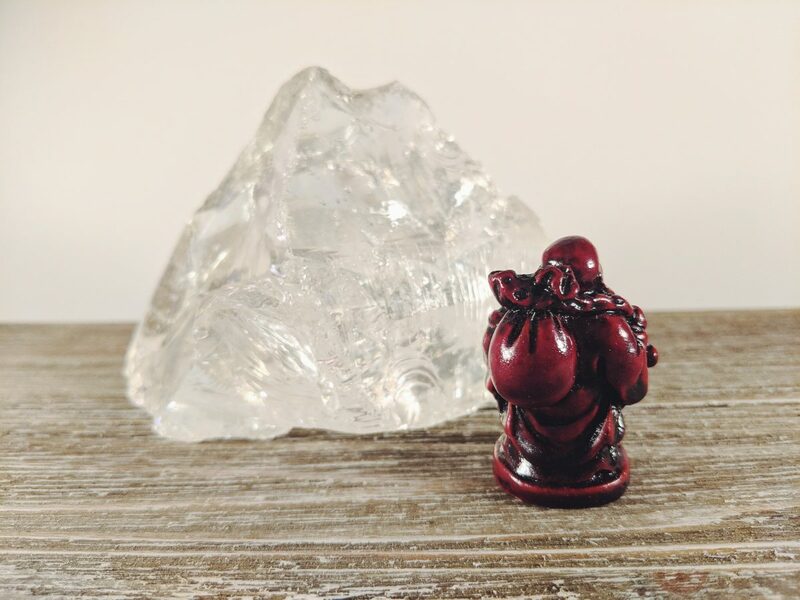 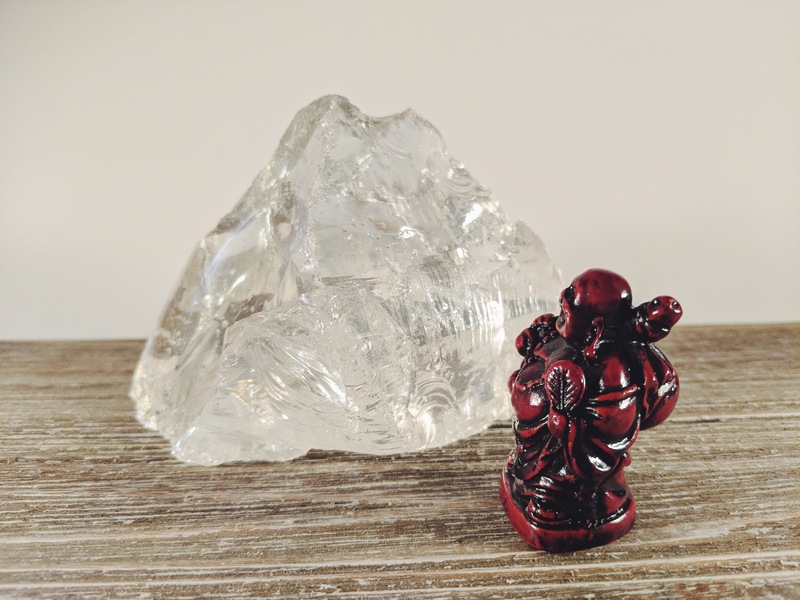 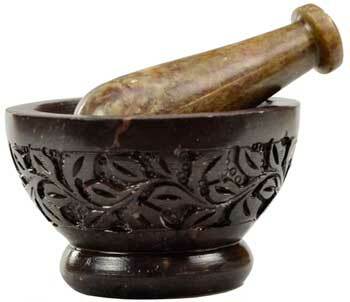 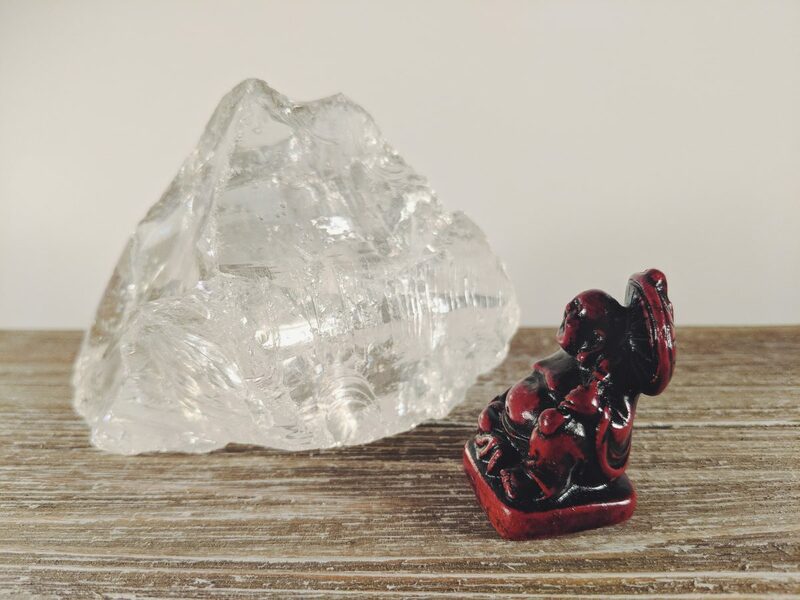 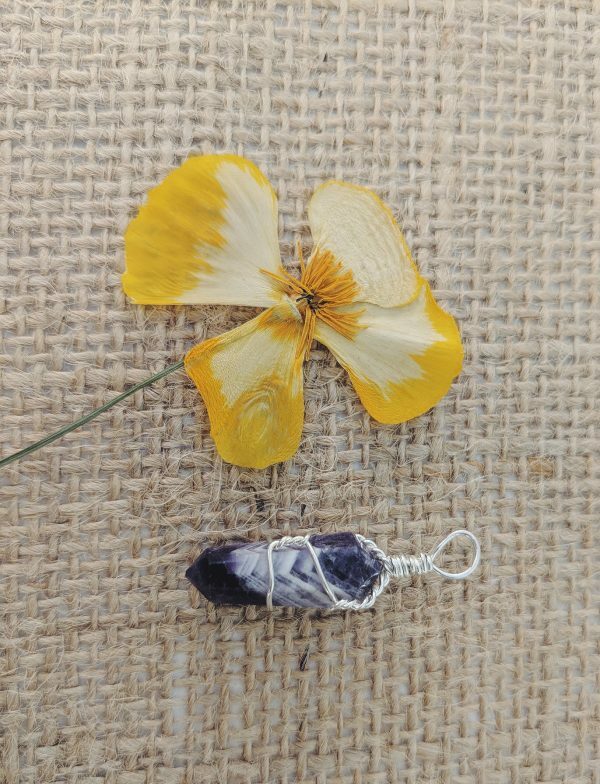 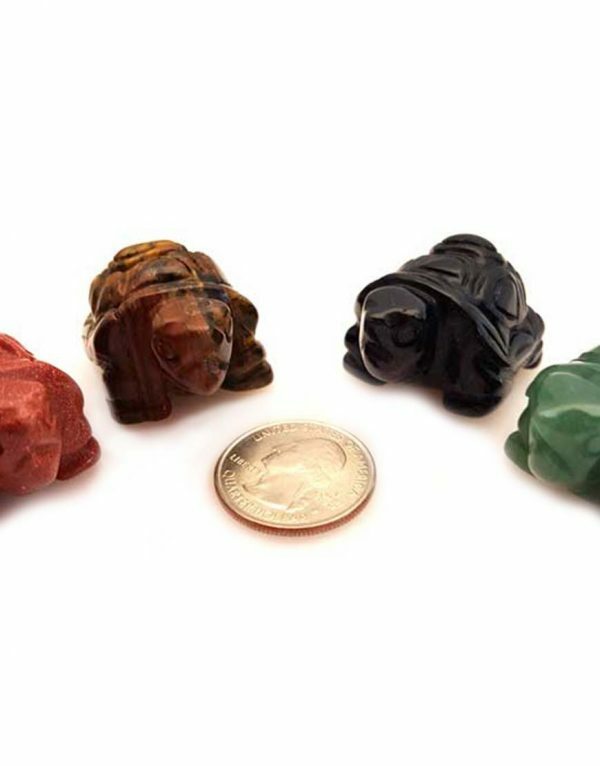 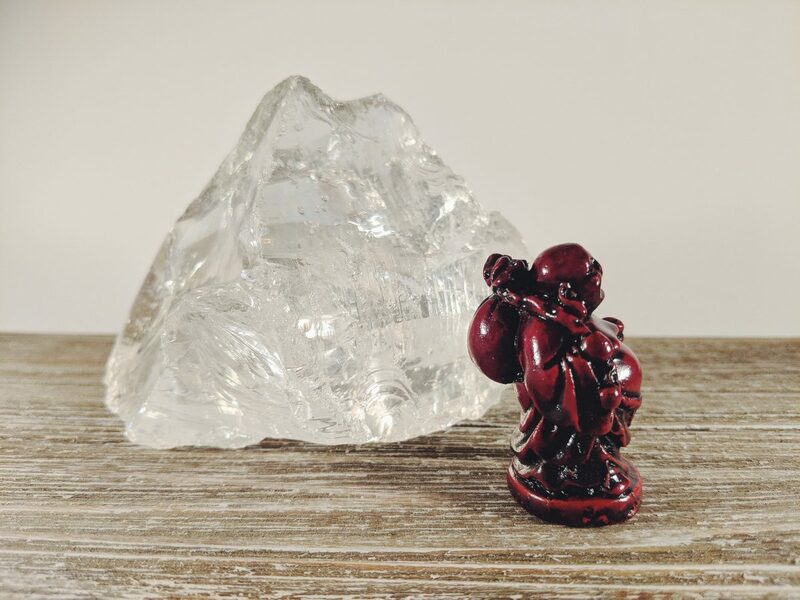 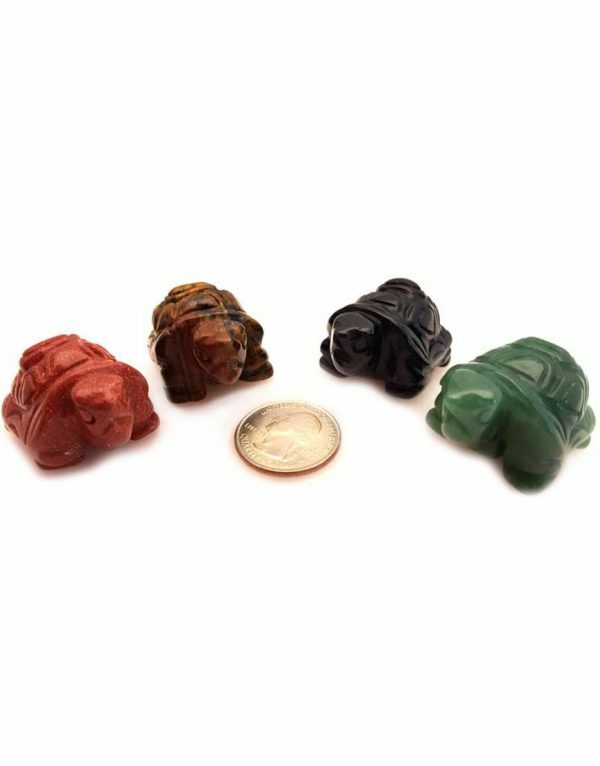 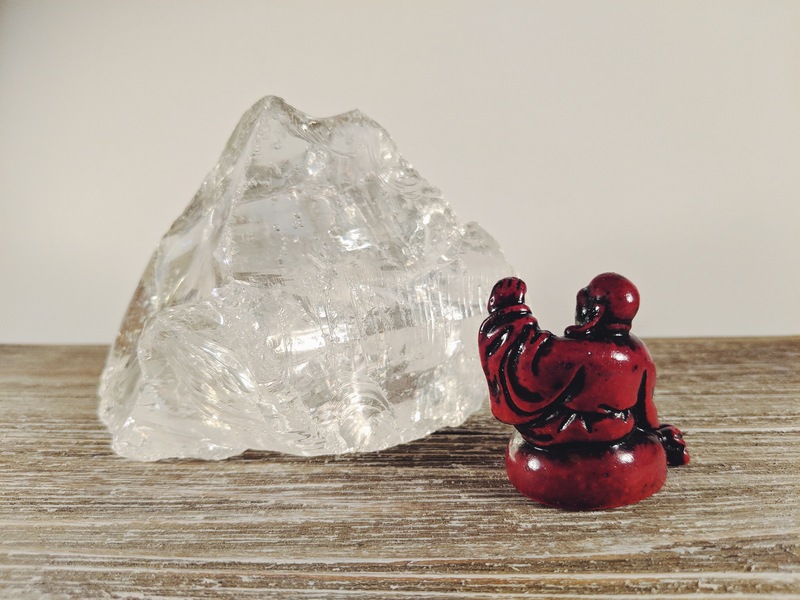 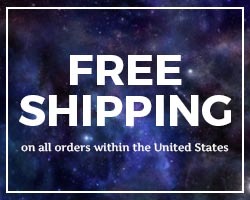 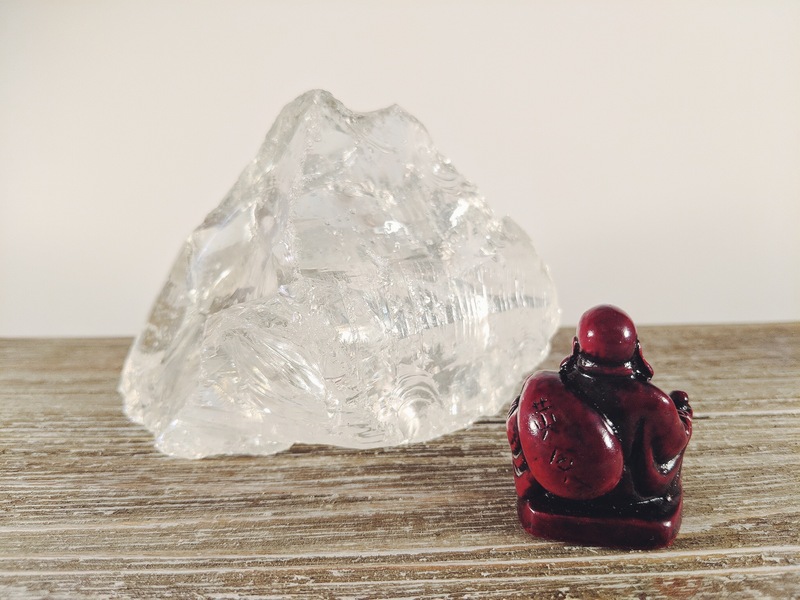 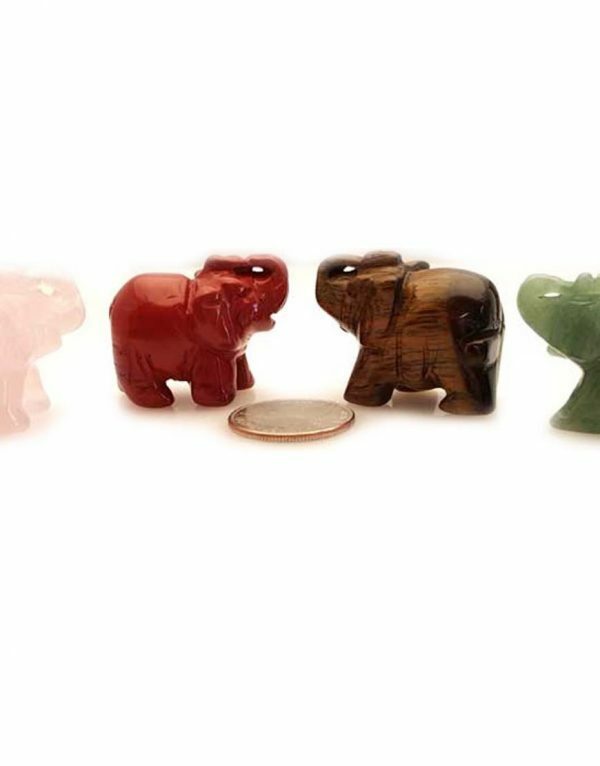 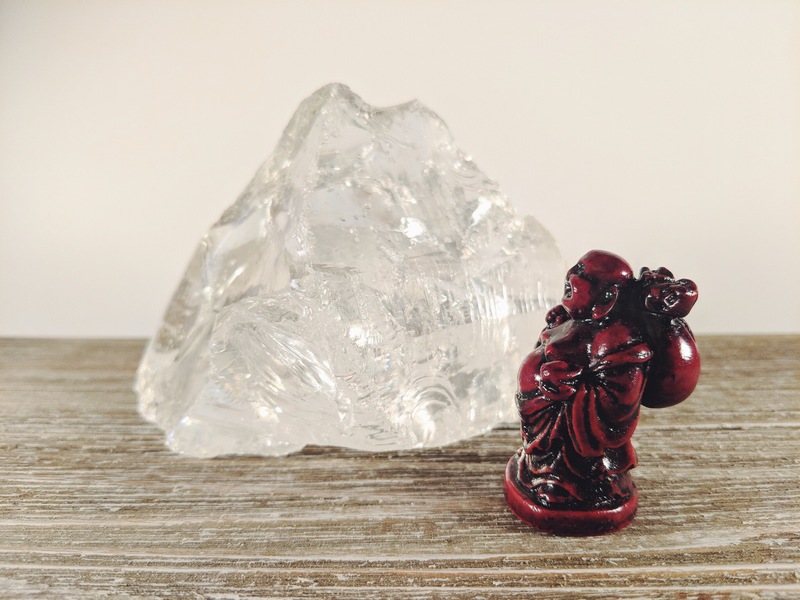 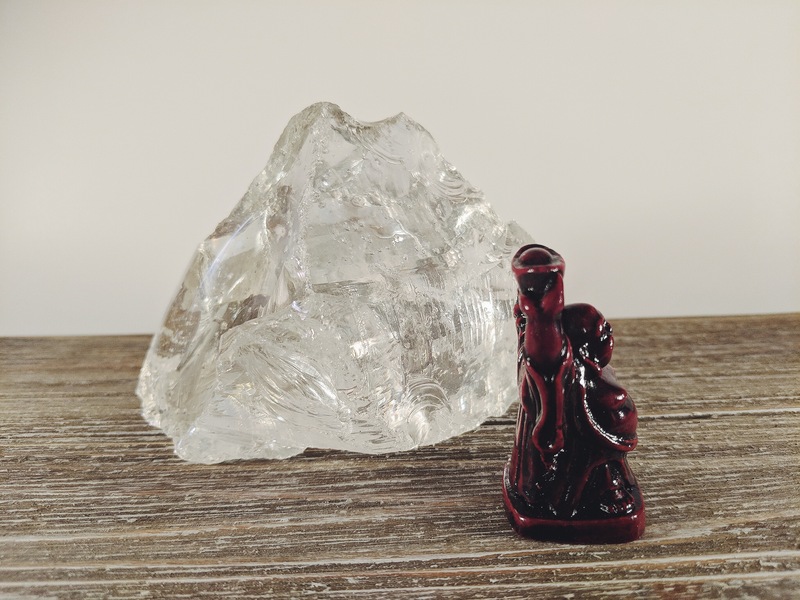 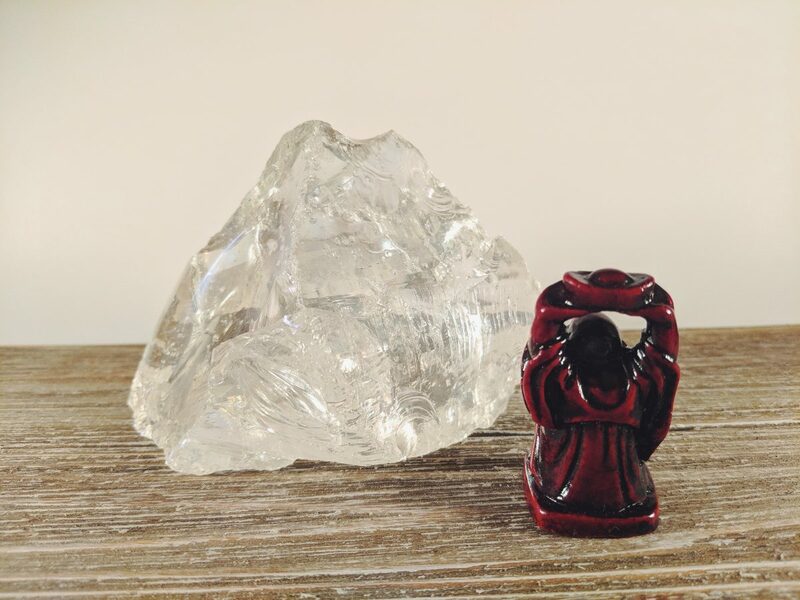 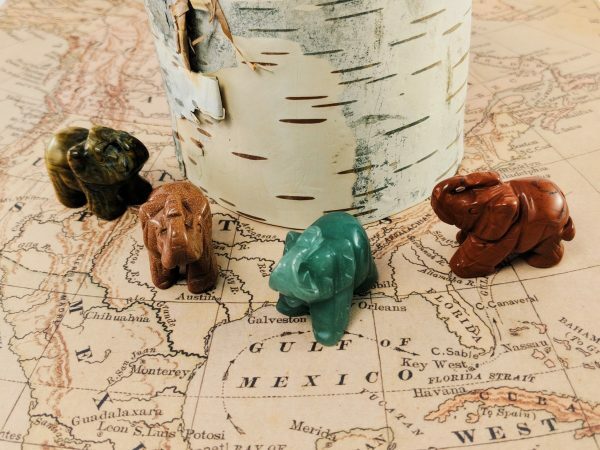 Place these symbolic figurines in your office, study, bedroom, and countless other areas in your home and business space.